Almost all negligence cases — around 90 percent, by most counts — settle out of court before trial. In many negligence matters, such as some car crashes, liability is relatively clear and the damages, while significant, are not overwhelmingly large. But in mesothelioma lawsuits, liability is not always as clear, especially in ambient (indirect) exposure cases. 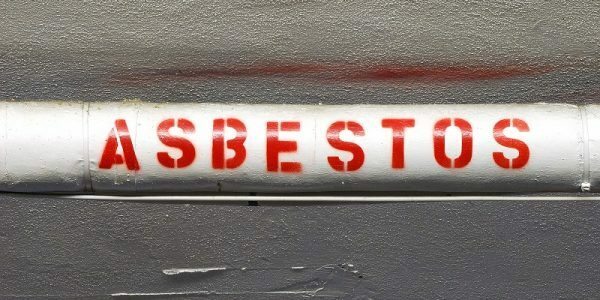 For example, if a construction contractor moved around between several jobsites that used asbestos, it is not always easy to establish which company was responsible for the victim’s exposure. Furthermore, in many cases, medical bills alone may exceed $1 million, and this amount could easily triple once other economic damages, like lost wages, and noneconomic damages, like emotional distress, are factored in. Once damages reach this amount, insurance company lawyers often dig in their heels. Therefore, asbestos exposure lawsuits sometimes go through almost the entire process outlined below before a settlement is reached. 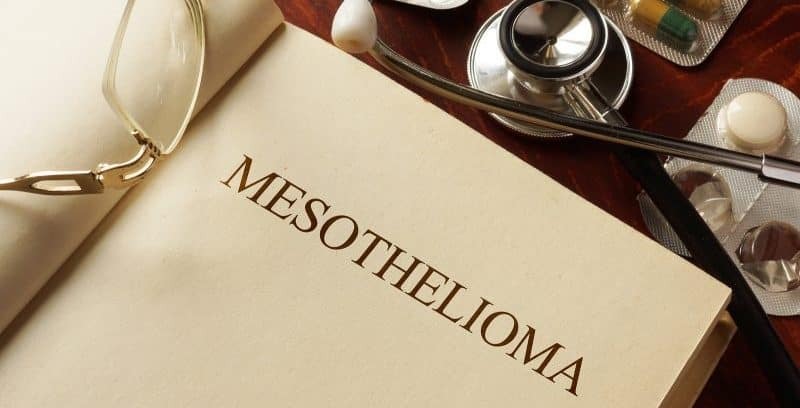 This delay, while often frustrating for both victims and New York mesothelioma lawyers, is necessary to help ensure fair compensation. A mesothelioma lawsuit begins with the victim/plaintiff’s complaint. New York is a notice pleading state, which means that the initial complaint need only contain a brief factual outline sufficient to give the defendant (or defendants) notice of the nature of the claim. Many other jurisdictions, such as federal court, are fact pleading jurisdictions that require a detailed statement as to the factual allegations. Notice pleading is a time-saving procedure that’s often an advantage in mesothelioma cases. Because the disease usually takes between twenty and fifty years to develop, time is often of the essence at this phase. The tortfeasor (negligent actor) usually has about twenty-one days to file a formal, written response to the complaint. Although the tortfeasor may offer simply a boilerplate denial of the allegations, a response that is perfectly acceptable at this phase, the defendant’s initial pleadings often point out supposed technical or substantive defects in the victim/plaintiff’s complaint. If that is the case, the judge holds a hearing and then decides if the case should move forward. 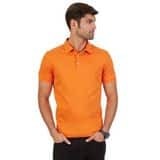 Even if the judge finds that the complaint is defective, and that finding is quite rare, the victim/plaintiff almost always has a chance to correct the defect and refile the case. In the next phase, the plaintiff and defendant learn about one another’s claims and defenses, because at this point, each side only has a vague notion about the arguments and evidence that the other side will present. Depositions: Typically, both parties and nonparties must answer questions under oath, and these depositions may be admissible at trial later. 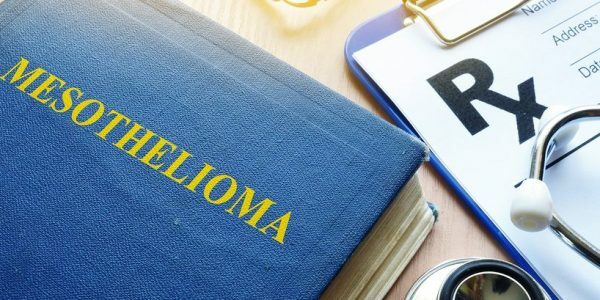 Documents: Medical records in the case, from both current and former treating physicians, are the primary documentary evidence in mesothelioma lawsuits. Examinations: Insurance company lawyers often ask the victim/plaintiff to submit to additional medical tests, and most judges approve of these tests. 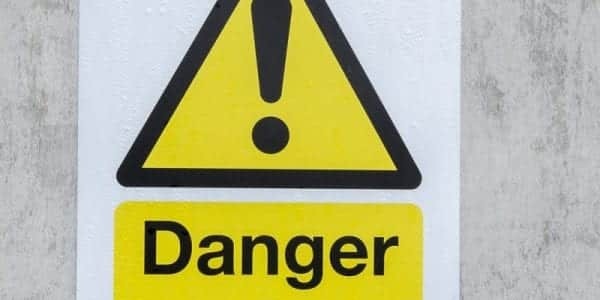 Experts: In environmental tort cases involving a toxic substance, most jurisdictions require that each side have at least one expert witness who will testify about the nature of that substance. During this process, the judge resolves any disputes between the parties. For example, insurance companies routinely object to plaintiffs’ experts and claim they are not qualified. However, New York courts use the Frye standard in evaluating expert witnesses, and under this rather lenient standard, most all experts are allowed to testify so that the jury has as many facts available as possible. Once discovery starts winding down, or even earlier in many cases, the two sides will begin settlement negotiations. Judges encourage these settlements whenever possible and routinely approve them, as long as they are not manifestly one-sided. Many times, the discussions are quite informal and may occur mostly through an exchange of letters. If these talks do not bear fruit, most judges order formal mediation. Each side presents an outline of its case to a third-party mediator, who is trained to facilitate settlement in these kinds of cases. Then, the mediator conveys offers and counter-offers between the parties until they agree on a settlement or abandon the process. At Napoli Shkolnik PLLC, we are committed to full and fair compensation for asbestos exposure victims, regardless of how long the process takes.